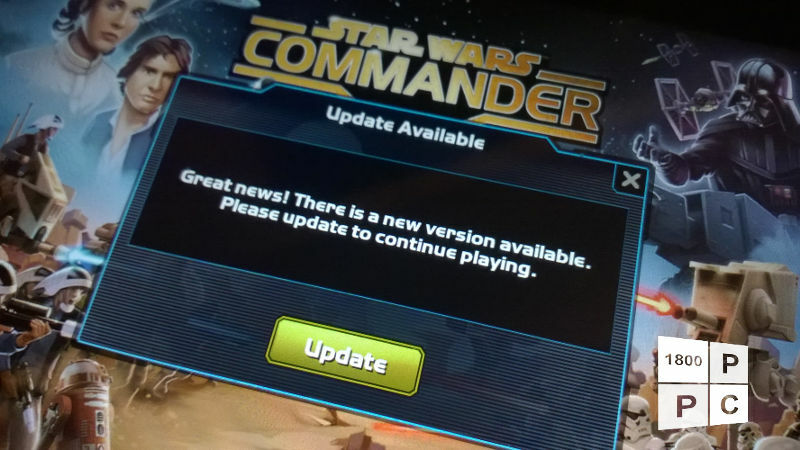 If there’s one game I’ve been addicted to over the past few months, it’s Star Wars Commander and the game’s recent update, released this week, took some of the issues that have been plaguing the game since day one and has so far seemed to have patched them. For instance, the floating window for Chapter 10 no longer hangs in your way after attempting to replay each chapter. That is now gone with the official release of Chapter 10 in the new update as well as some player vs. player enhancements. Updates to PVP matchmaking that take HQ levels into account and prevent players from being attacked too frequently. Improvements to the Squad Troops Donation feature. Healer Class units no longer change targets. With the Windows tablet and PC version (the one I’ve been playing), I’ve noticed the above changes as well, but also noticed a new Lucasfilm branding in splash screen when first booting up the game as well as (of course) the new Chapter 10 release as mentioned. 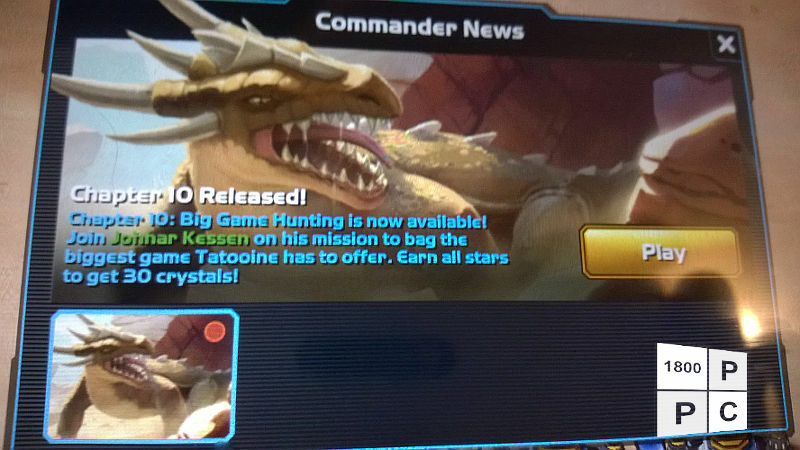 You can download the new and improved Star Wars Commander via the Windows Phone Store using the QR code above and the Windows Store. Notice anything else that’s new? Let us know in the comments!